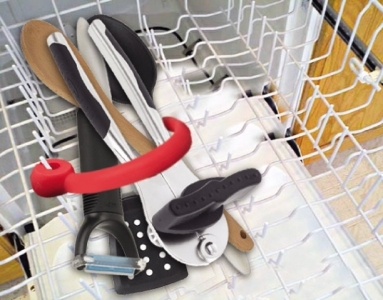 Cleaning stemware is never easy whatever it is handwashing or dishwasher because of easy breakage. 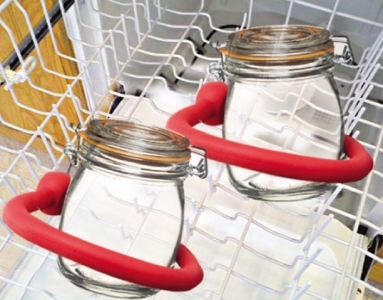 With this Glassware Saver, cleaning becomes a cinch. 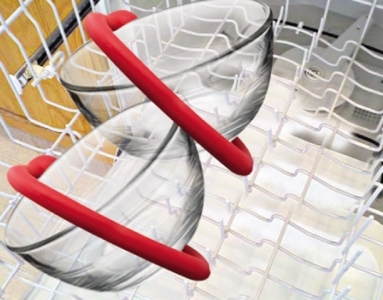 Whichever it is wine glasses, champagne flutes, cocktail glasses or any other stemware, there is no more breaking from dishwasher horror. 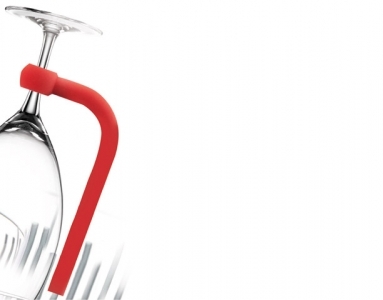 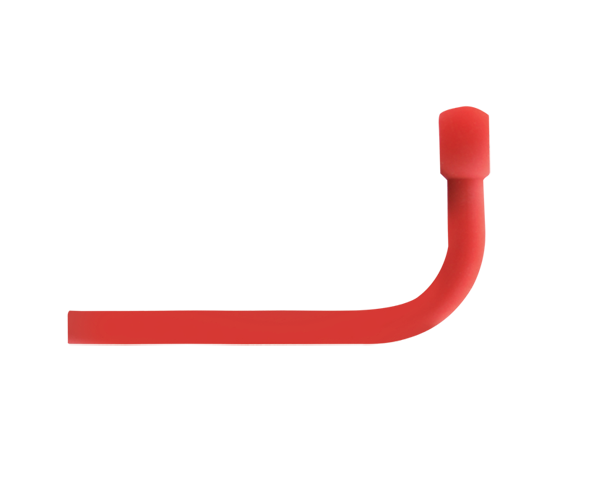 Simply bend, wrap and post, the silicone rod will hold the stemware through the dishwashing cycle.